The innovation that allows you to gently autograph the maxillary sinus, eliminate the guessing game of Implant Primary Stability. Densify or cut with the push of a button and efficiently expand any ridge in either jaw. 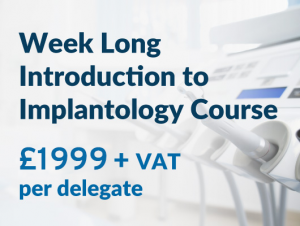 This course is suitable for all Implant dentists. 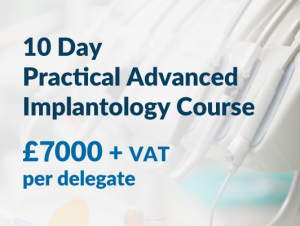 This course aims to introduce the clinician to Osseodensification, the benefits it can bring to their implant practice and to review cases that have utilised the technology. 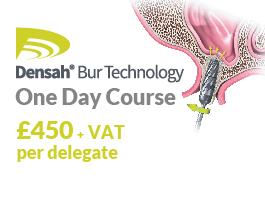 This course should have an immediate impact on your implant placement. You will hopefully improve upon the quality of your results and be able to use the knowledge gained from the course to grow your implant practice.